As our businesses and enterprises age, it is important that they change in a progressive way. The processes we have in place can always benefit from a relevant and thoughtful review, even though ultimately the goals may stay the same. Let us talk with you about what your goals and processes are for your risk management program; as 2018 CareWorksComp alternative rating program invitations and renewals are being sent now through the end of summer, this is an ideal time to do so! July 1, 2017 – new policy year begins. July 3, 2017 – first 2017 BWC premium installment was due! If you haven’t paid it, it’s important to do so ASAP. (no action is required to remain in the program). The last date to enroll in a Safety Council for the 2017 policy year. August 15, 2017 – is the due date for the policy year 2016 payroll true-up report! This report must be on file with BWC by that date, or your participation in discount and rating programs may be in jeopardy. (Please see attached article for detailed instructions). Mergers and Acquisitions: A reminder as we are embarking on a new workers’ comp policy year…If you are planning on buying or selling your business, please let us know so that we can project what this action might mean for you, and any groups that you may be a part of, for alternative rating purposes. The BWC recently changed their method for determining successorship, see attachment for details. Ohio Legislative Update on Motor Vehicle Claims: There is new legislation which changes how motor vehicle accidents (MVAs) affect employers if a third party is at fault. Beginning with dates of injury on July 1, 2017 and after, certain MVA claims may qualify to be charged off to the BWC Surplus Fund and not to the employer’s risk experience. If you believe you have a claim where this is the case, an AC-28 (Request to Charge the Surplus Fund for Non-At-Fault Motor Vehicle Accident) must be filed with the BWC, and the BWC Administrator will subsequently make a determination within 180 days of receiving the request. 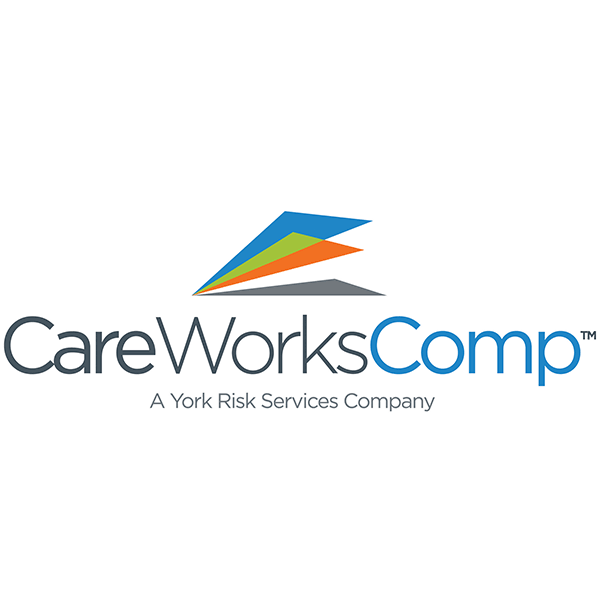 Your CareWorksComp Claims Examiner will help manage this new process. A summary of this legislation is attached to this email for your reference. OSHA Electronic Filing Update: RiskControl360°, our safety division, has confirmed that the electronic filing requirement of completed 2016 300A forms to OSHA has now been extended from July 1, 2017 to December 1, 2017. This will provide the new administration an opportunity to review these new reporting requirements before they are implemented and allow those affected additional time to familiarize themselves with the electronic reporting system. This new system will not be available until August 1. This 5-month delay would be effective on the date of publication of a final rule in the Federal Register. Please contact Jim Wirth at jim.wirth@careworkscomp.com or 614.827.0370 with any questions. Your check will arrive in a white envelope labeled “IMPORTANT DOCUMENTS ENCLOSED”. Your current mailing address and federal tax identification number on file with BWC must be correct in order to mail the rebate. You may verify this information through employer demographics on BWC website, www.bwc.ohio.gov. Most rebate recipients will receive Internal Revenue Service (IRS) 1099 tax documents. 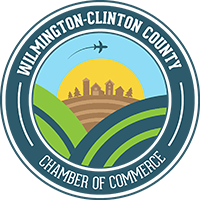 BWC will send 1099 forms no later than Jan. 31, 2018. If you participated in a group retro program in the 2015 policy year, your rebate will be distributed after the group retro refund is returned, which will be this fall. BWC Future Dating: BWC is pleased to announce that the process for Future Dating payments is now available for customers through our website. Effective June 30 employers now have the option to schedule payments for their premium installments to ensure they maintain active coverage and the True-up reconciliation. The first day the offering was available 650 payments for almost $2.0 million were scheduled for payment to BWC on July 3, 2017. If an employer wants to schedule more than one installment payment they will do that through the Accounts Receivable screen by making multiple payments and choosing different dates for each one. They must make ACH payments for all of them. Credit card payments cannot be future dated. BWC employees cannot future date any payments in the Accounts Receivable screen.